July 21, 2010 · Filed under About Us, Community Projects, Supporters, Where is the Love? · Tagged east london, eastern cape, fair lady, FairLady Clarins Most Dynamisante Women competition, nominate us, recycled inc, recycledinc fair lady nomination, south africa, south african, vote, where is the love? We have been nominated – my sister-in-law, Candi, emailed me yesterday to say that she had entered me in the FairLady Clarins Most Dynamisante Women competition. I was so touched by her nomination, not only because it would create wonderful publicity for us, but als because Candi thought our work was good enough to nominate. Thank you so much Candi, you are the best Aunty Candi ever! If you would like to nominate us or another super lady go to http://www.fairlady.com/clarins-most-dynamisante-woman and fill in the entry form. July 21, 2010 · Filed under About Us, Community Projects, Supporters, Where is the Love? · Tagged 24th July 2010, arts & crafts, berea, cafe basil, donation, east london, eastern cape, fundraisers, m.a.d, make a difference, recycle, recycled inc, south african, tecoma, unloved items, where is the love? Our fundraiser this month is for the Make A Difference (M.A.D) project. M.A.D helps abandoned and vulnerable children with items like clothing, food and love. They also do fundraising for various homes in and around East London who help care and protect these children. 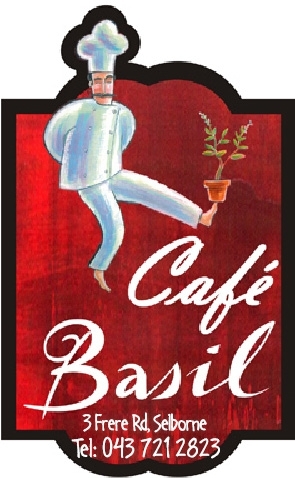 Our venue for this month is the lovely Cafe Basil, now situated at 3 Tecoma Street, Berea. The new cafe is uber stylish, relaxed and inviting. Come join us for Cappuccino and Cake for only R24.90 with delicious meals on the menu. 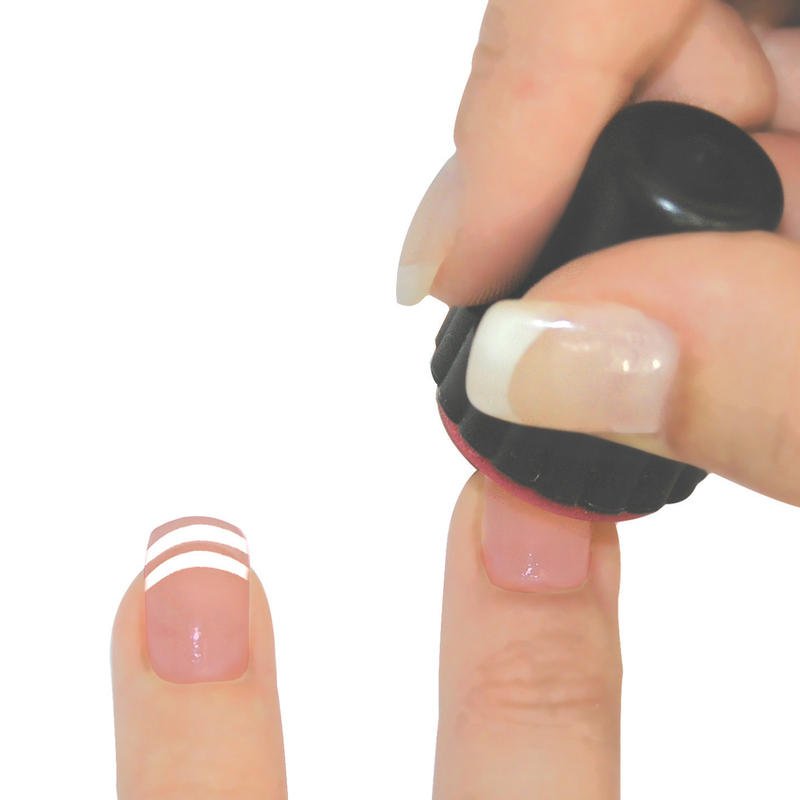 Bring along a donation of R20.00 or more for the M.A.D collection. Looking forward to relaxing with friend, good coffee and great food! Wave Your Flag – Since Tuesday, our inbox has been filled with some many responses to our project, my fingers can’t type quick enough in answering our email! 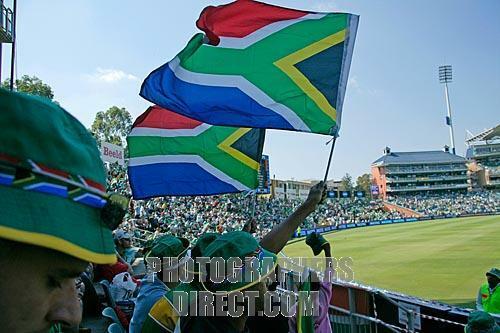 If you need flags collected from your premises in Gauteng, kindly phone Lionel on 079 884 0154 or Cheynee on 072 777 2399 to arrange collection. Visit us daily to get updates on collection points in different cities! 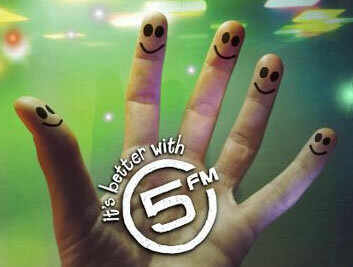 Driving to work this morning I was ecstatic to hear Lee-Ann mentioned us on Gareth Cliff’s 5fm morning show! I almost missed the 4 way stop because I was going wild instead of breaking. Luckily I drive like snail (according to my hubby) 🙂 🙂 There’s a reason I stick to the speed limit. 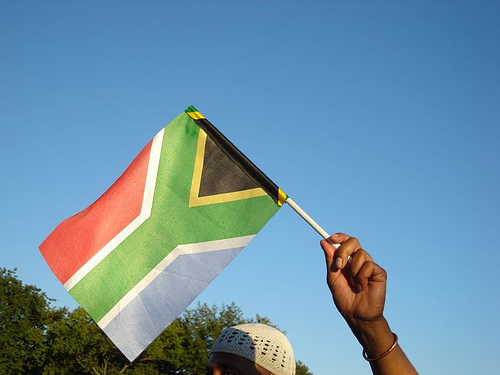 We have had a wonderful response from those 15 seconds, ranging from people blogging about us, to a website design offer and a school wanting to host collections for us – thank you SA, you make this country what it is!